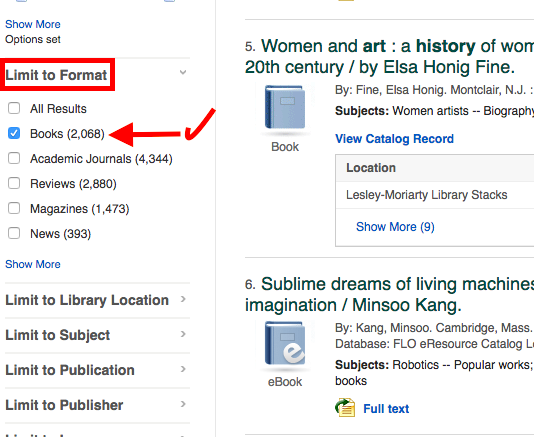 In @LL Search, enter the relevant book title, author, or keyword/subject. Unsure where or how to find a call number in the Library? Click here!